We have talent by the barrel here in Oklahoma! Kids are brimming with new ideas and great art. All they need is a little drive. To bring that drive to the classroom, the Oklahoma Comics Creators have brought together a new organization that will bring real, live writers and artists to schools, libraries, and anywhere that has folks interested in learning more about comics. 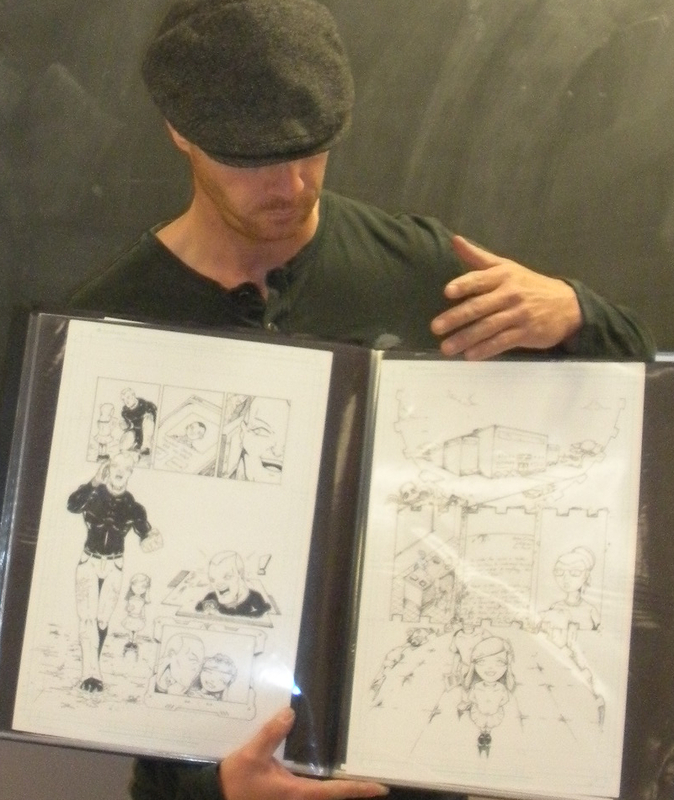 Students have firsthand discussions about comics with creators and then have the chance to work as creators themselves in a unique workshop environment. Are you ready to see what Oklahoma has to offer?